Minnesota’s new minimum age to smoke cigarettes is now 50. St. Paul, MN – In what many consider to be a bold move, Minnesota is upping the minimum legal age to smoke cigarettes to fifty (50). “Yes, we believe this is the right thing to do, so this is the reason why we are doing what we are doing,“ says Geier Stockmaster, who authored the bill. 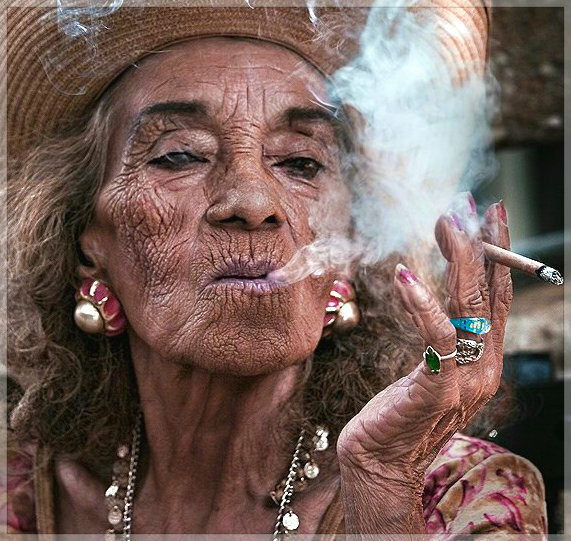 Studies have shown that people who wait until age 50 to start smoking cigarettes increase their chances of living to age 65 by a factor of 10 (assuming they don’t get rear-ended by a distracted driver travelling at 50 mph). How do you feel about Minnesota’s new minimum age to smoke? How would you feel if the minimum wage was $50 per hour? How would you like free Dilly Bars for the rest of your life? Ironically, all the letters in Geier Stockmaster can be re-arranged to spell: Cigarette Smokers!